 Located on the picturesque promenade, the Marine Hotel Aberystwyth, Mid Wales has opened it's door under the same Family for over 30 years, we are now welcoming the third generation to the running of the hotel! 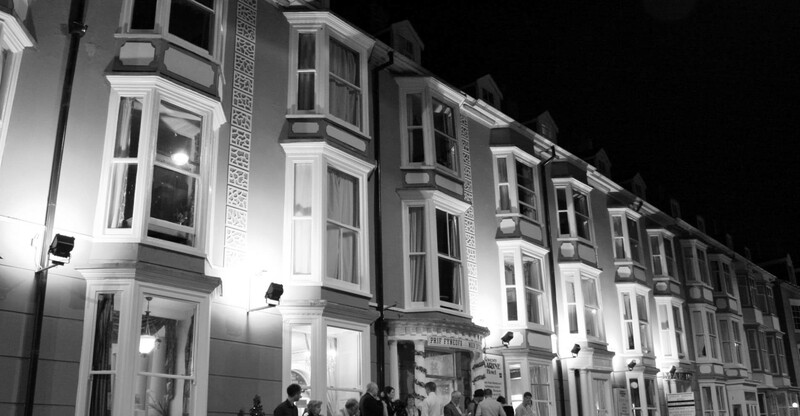 We are very fortunate to be located close enough to the town centre but away from the hustle and bustle of town life in Aberystwyth. 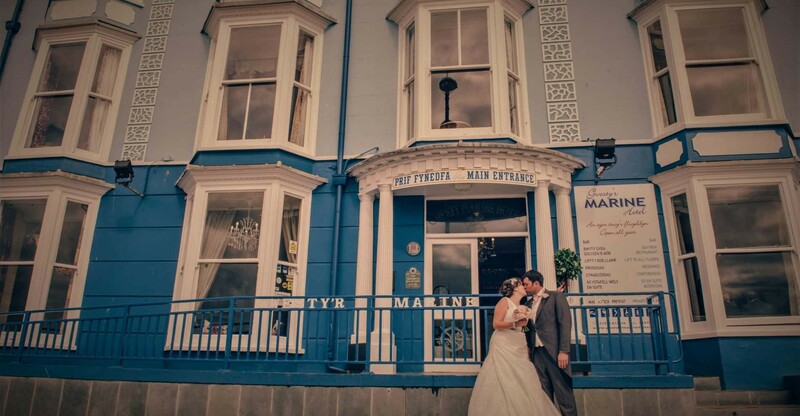 A visit to Aberystwyth wouldn't be complete without a visit to the Marine Hotel. 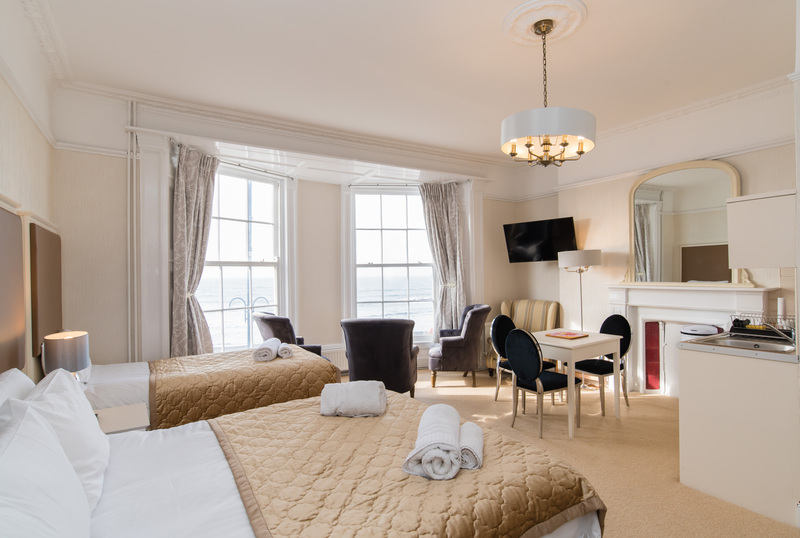 It's an iconic hotel that has hosted generations of students and parents, holiday makers, business travellers, conferences, weddings and parties - if only the walls could talk! 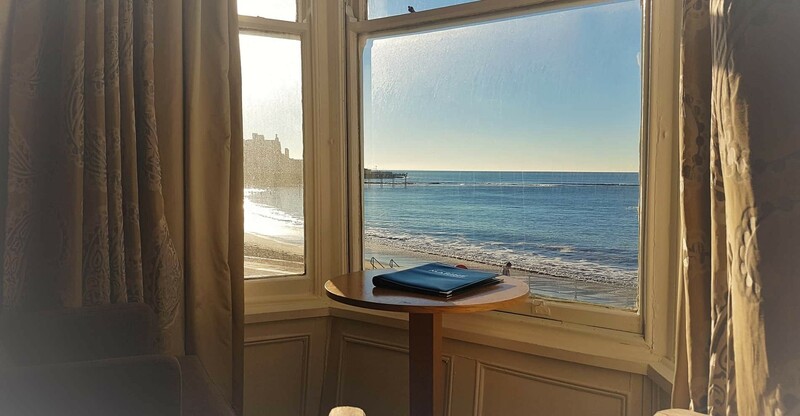 So when you visit Aberystwyth - make sure you come and stay with us for an unforgettable night and unique view of the Pier and Promenade as the sunsets on Cardigan Bay. 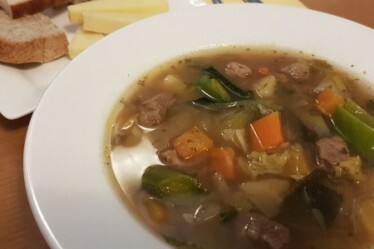 If not call on a Sunday to enjoy the unrivaled Sunday Carvery or just pop in for a coffee or a meal before you go and 'kick the bar' at the end of the Prom. Our coastal Spa provides the perfect retreat to unwind and indulge with soothing treatments. The seclusion of the underground facilities will allow you to completely detach from the hustle and bustle of everyday life. Our Spa facilities are available to use free of charge to all hotel residents. 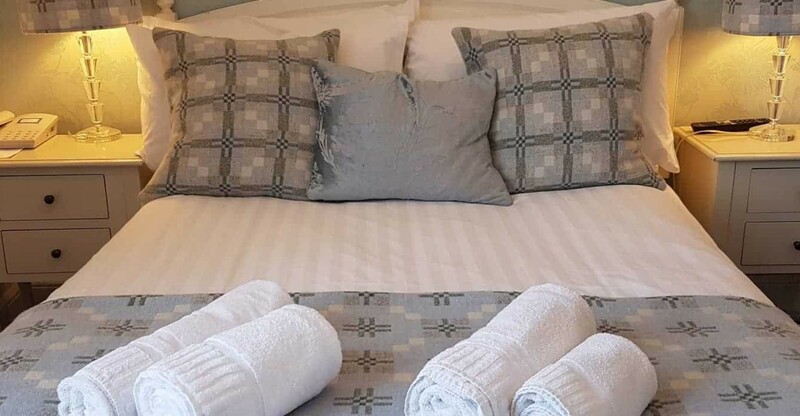 Please pre-book a time you would like to use the facilities at reception upon arrival. Pamper yourself in leisure with our infrared sauna, heated loungers, foot-spa and 16 seat Hot Tub. 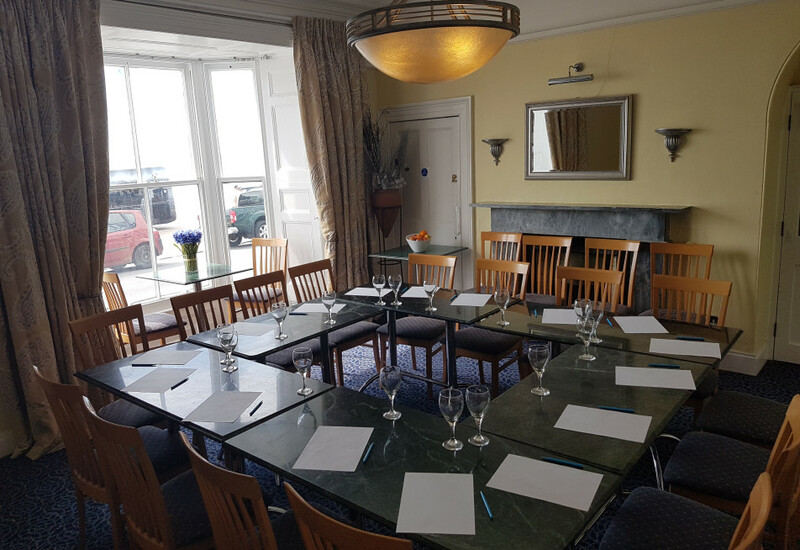 At the Marine Hotel we’ve been adding value to corporate events and conferences for over a decade. Our depth of experience and breadth of client’s across Wales has given us a winning perspective on what makes an event successful. 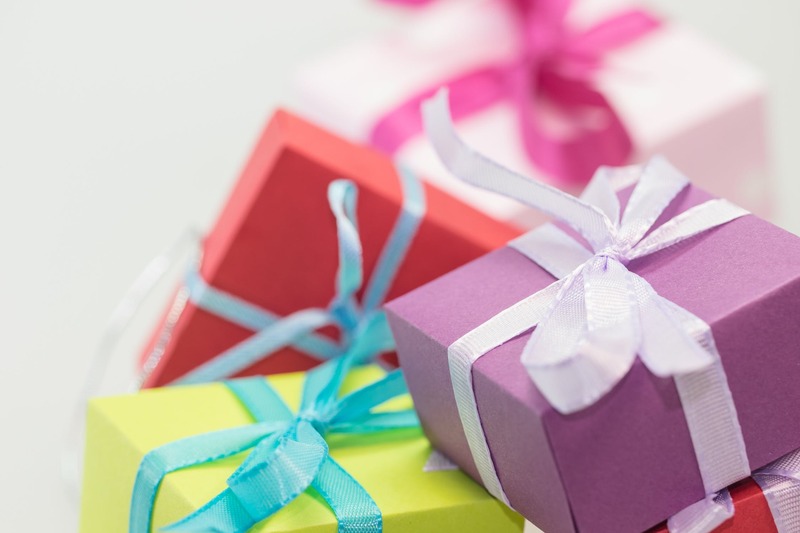 Make sure you don't miss out on our special offers for events and holidays throughout the year!